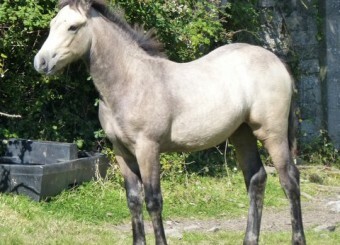 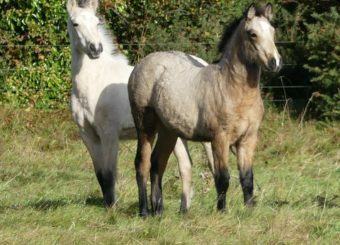 This is a very nice show quality grey registered Connamara pony with lovely paces and a super temperament. 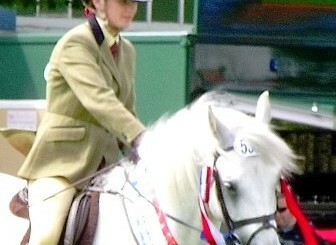 His sire was champion of Clifden Show a few years back. 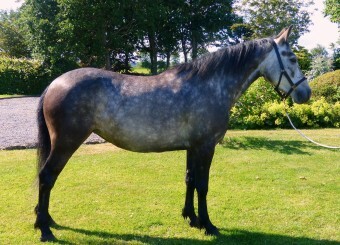 He is a very gentle and well-behaved animal and has been well handled. 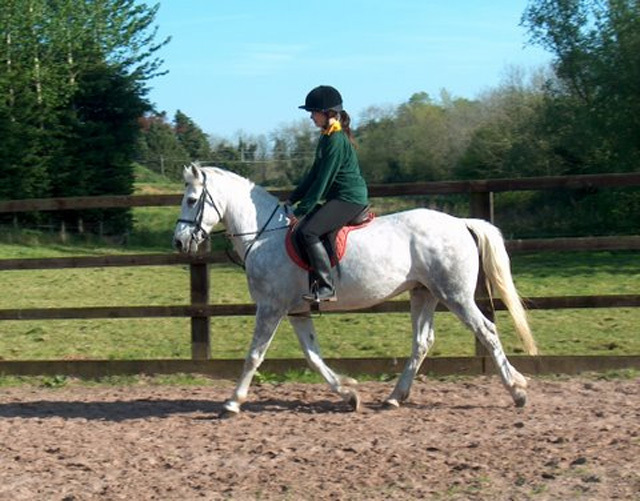 He was lightly broken as a four year old and is now back in training for the past month doing flat work and jumping a pole.